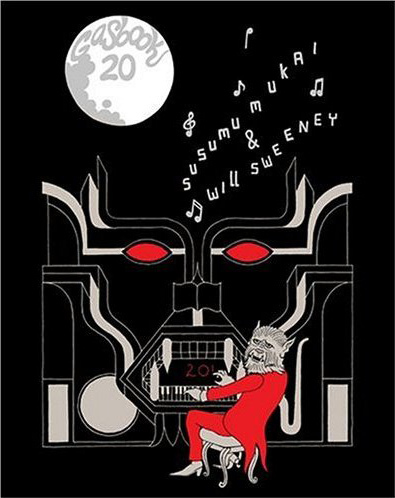 A joint monograph by two Alakazam artists, Susumu Mukai and Will Sweeney. The book showcases a selection of each artists' outstanding work including Zongamin, Tales from Greenfuzz and Silas & Maria. It also features some of their rare collaborative drawings.